Have questions regarding COBRA administration? 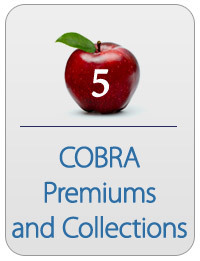 Our COBRA webinars make COBRA training easy! Make time in your schedule and don’t miss out on these insightful tips to keep you current with COBRA administration compliance.